The country musician is riding high on her first No. 1 single. Why they're nominated: The singer-songwriter released her solo debut album, 2016's Grace & Grit, and subsequently won two CCMA Awards. 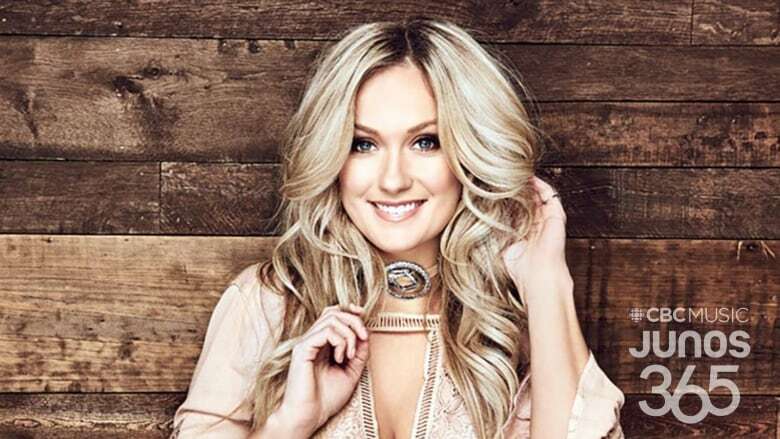 In 2018, she released her followup album, Country Music Made Me Do It, and scored her first No. 1 on the Canadian Country charts for the album's second single, "Walls Come Down." Previously: She was lead singer of the now-defunct roots group the Stone Sparrows. Fun fact: Patrick was classically trained in jazz and opera at McGill University..